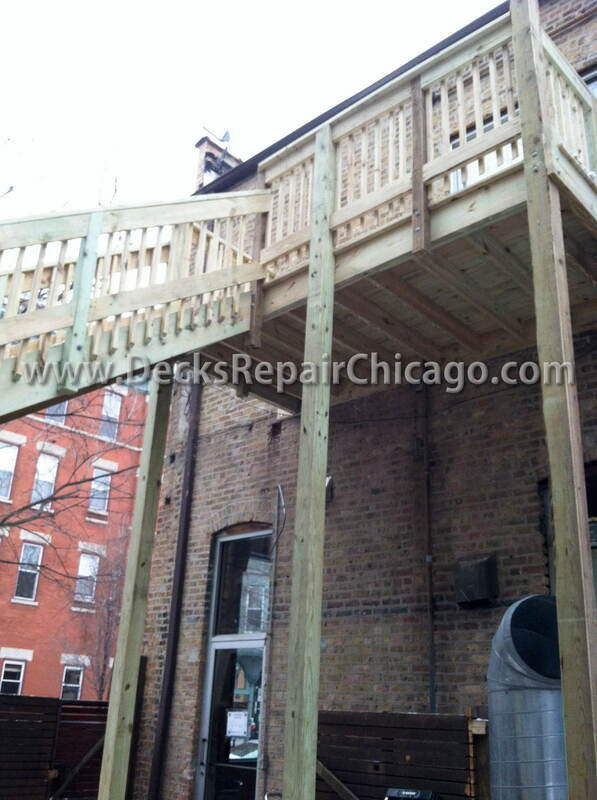 Decks Repair Chicago is a licensed, insured & bonded construction company doing business in Chicago area since 2002. 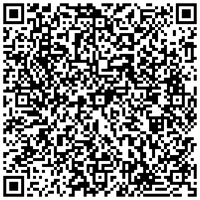 With over 20 years of combined experience we can help you build or repair your deck. 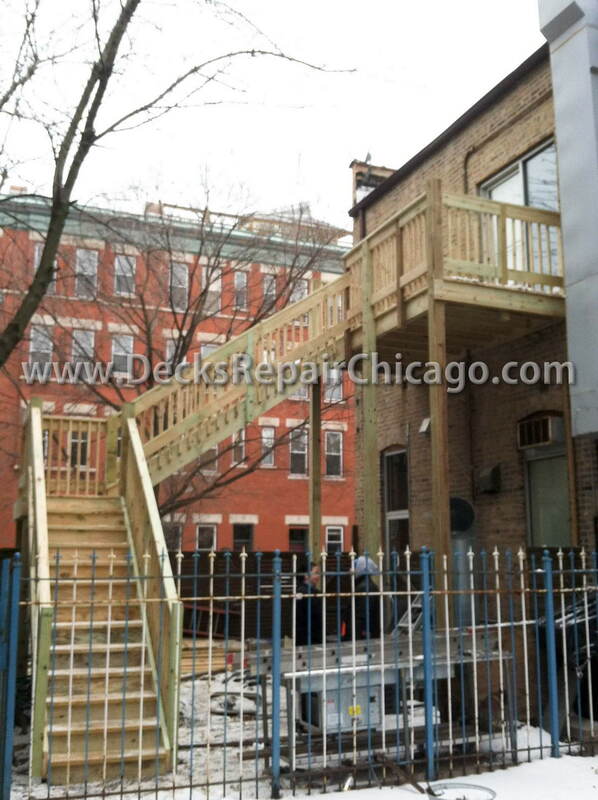 Deck Repair Chicago is specialized on building and designing new decks, custom made. Our experienced staff can help you with the construction of your new deck. No matter how unique your plan is, our team of experts can pull it together and you can enjoy your new deck in no time. 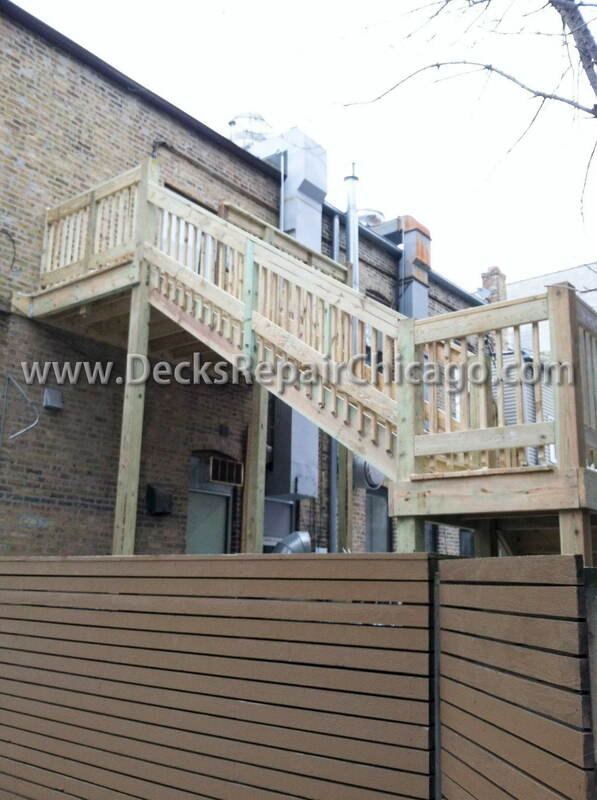 Deck Repair Chicago offers all types of services from build and design to remodel and restore, permit expediting and code violation corrections. Our experienced staff can help you build your new deck or repair and refresh your old one. No matter how unique your plan is, our team of experts can pull it together and you can enjoy your new deck in no time. We are also specialized in multi-level porch construction. We will guide you through all the process of building your multilevel porch according to the City of Chicago regulations. We also apply for the permits and we take care of all the paperwork needed to get the work done. The same goes for roof top decks construction. Whenever we are asked to build such a deck we start by making sure that the particular roof is strong enough to support an average weight of 55 lbs. per square foot. If it is, we can make the plans, get all the paperwork and permits ready and start the deck construction. Do you design and instal patios and gazebos? Let the Decks Repair Chicago team create your new gazebo or patio. Adding extra space to your home, patios and gazebos are ideal for entertaining. Choosing the enclosed versions, you will be able to use them year round and enjoy the outdoors without having trouble caused by the cold rain or heavy snow. We are combining, in our outdoor structures, beauty and function. We always do our best to come up with designs that are beautiful and match your home, but are also functional and meet your family needs. Decks Repair Chicago is also specialized in construction, installation, remodeling of any kind of decks, open, semi-opened or enclosed. Do you provide remodeling and restoring services? If you need your old deck to be remodeled and brought up to date, if you have a new design in mind, we are here to help you with your plans. If you are thinking about a new deck, we can help you out with the design and once the plan and the design is approved, we can start working on your new deck. For all types of decks, open or enclosed, we visit the job site to make sure that the design matches the surroundings and that it completes all your family needs. Can you enclose an open patio? The simplest way to get that extra space is building a ground level deck. 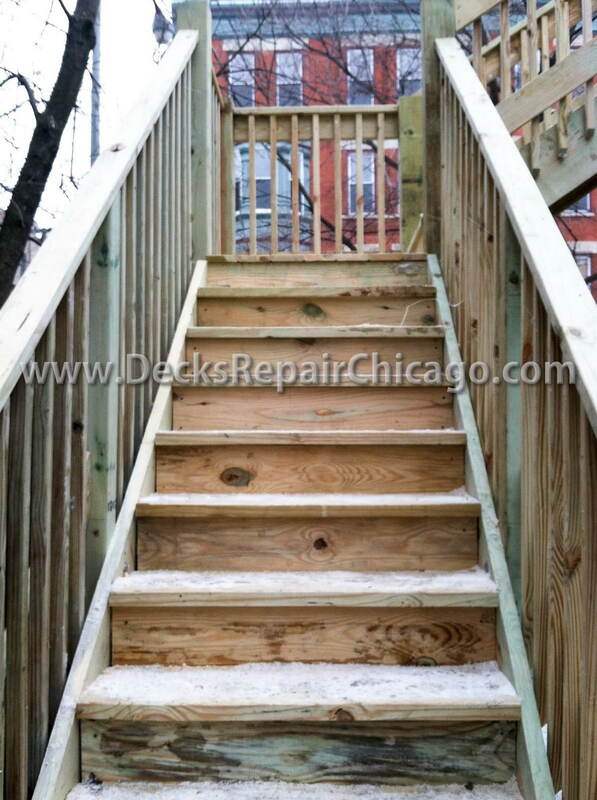 Decks Repair Chicago is specialized in ground level decks and we can build it the way you chose. Either attached to your house or freestanding. This type of decks is really effective in providing usable space over damp, rocky or relatively uneven terrain. We also offer you enclosures services. We can either offer you a system of walls to totally transform your deck in a brand new room, or we can build a fence around. Deck Repairs deals with fence installation and repair services. We have installed elegant and long-lasting fences, gates, patio covers, arbors and gazebos for residential, community and industrial properties throughout Chicago. Do you work with steel too? Decks Repair Chicago is specialized in custom designing and installation of steel or wood balconies both large and small. Steel balconies with ornamental ironwork add elegance to your home or business. We also incorporate matching railings for your safety. Along with the wood and steel balconies, Decks Repair Chicago is specialized in custom designing, construction and installation of steel or wood porches. We design, fabricate and install steel and wooden porches, as well as porch stairs, porch railings, porch awnings and more. Besides the design and installation of new porches, we can take care of your old ones and make them look like new. Besides construction and installation, we offer specialized maintenance services. The deck maintenance process involves a few actions from your part. You need to make sure that you inspect your deck once a year, and if you find any loose boards of protruding nails that need repair make sure you contact us and we will take care of all the repairs for you. Decks Repair Chicago offers power pressure washing for all types of porches. We use the best cleaning equipment. We offer cleaning services for wooden decks, composite decks and also for vinyl decking. The power pressure washing of the deck is recommended to be done at least one time a year in early spring, before using the deck. What type of restoration services do you offer? Our Decks repair Chicago staff has the capability to repair all types of masonry including clay brick, concrete block and stone. We are specialized in repointing of deteriorated mortar joints, removal and replacement of cracked or distressed brick, shelf angle and lintel replacement/restoration, and the repair and installation of horizontal and vertical expansion joints to allow movement in masonry walls. Decks Repair Chicago offers you free estimates. If you need to repair, rebuild, or do a deep clean of your porch, we can come take a look and we give you a free estimate of how much the materials cost, how much the labor will cost and how long it will take us to finish the job. Estimates are free and there is no cost involved if we send one of our agents to see your porch area and give you an estimate on the work it needs to be done.